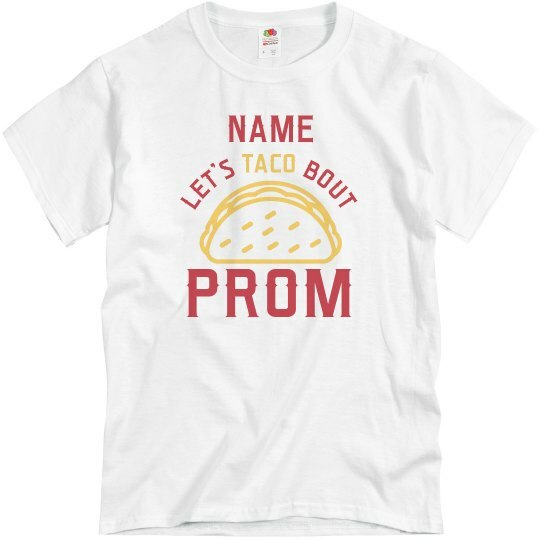 It's time to taco bout prom! Propose to your date with this fun and spicy promposal tee! 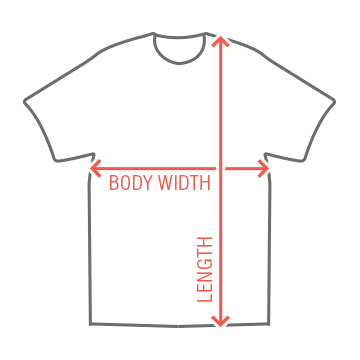 Customize the design by filling in the name, grab some tacos, and you're all set! Maybe even grab a couple for your friends if your asking your dates together.